The Trek Collective: No Chrises (no Kirks) for Star Trek 4? 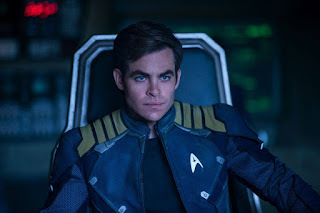 The forthcoming fourth Kelvin timeline Star Trek movie, which was supposed to see Captain James T. Kirk meet his late father George Kirk, appears to have lost both of said Kirks, as Chrises Pine and Hemsworth have reportedly both walked away from the roles due to negotationations on the pay for the increasingly high profile actors falling apart. 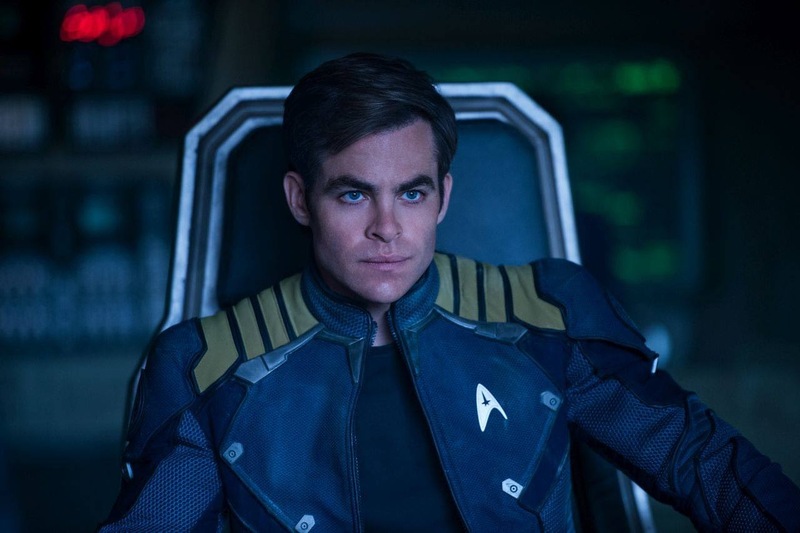 According to The Hollywood Reporter this apparently comes down to Paramount trying to keep costs low due to Star Trek Beyond not doing as well as hoped, this has led to them trying to get Chris Pine to take a pay cut despite him already being signed up to do Star Trek 4 as part of the deal that got him back for Beyond. Exactly when Chris Hemsworth signed up and to what is less clear, but the same effect seems to have occured. On the bright side The Hollywood Reporter also believe Paramount is still keen to keep up pace on production, and that Zoe Saldana, Karl Urban, Simon Pegg, and John Cho are all ready to rejoin the crew, alongside Zachary Quinto who like Pine was already signed up. No mention of Sofia Boutella in that article alas; I really hope Jaylah returns! Nor for that matter Alice Eve, who I'd like to see back as Carol Marcus if the Kirk family reunion plot does go forward. What happens next? Well hopefully more negotiations to carry on as originally planned. They could recast (maybe Chrises Evans and Pratt could step in?... ), and I think could probably get away with a new George Kirk, but surely they wont let themselves be forced to change Captain Kirk?? Meanwhile, in other casting news for the movie, Deadline reported recently that Danai Gurira (aka Black Panther's Okoye) is also being considered for a role in the film. Do we really need a movie about George Kirk? Maybe they could give the money they were going to pay Hemsworth to Pine.